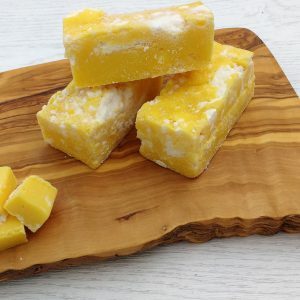 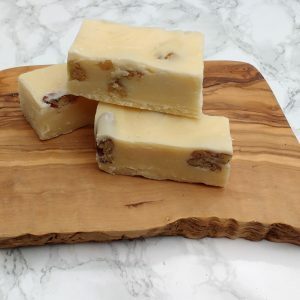 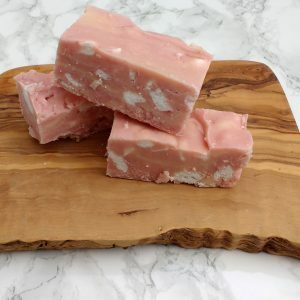 Our Liquorice fudge is made using pontefract cakes,and anise oil. 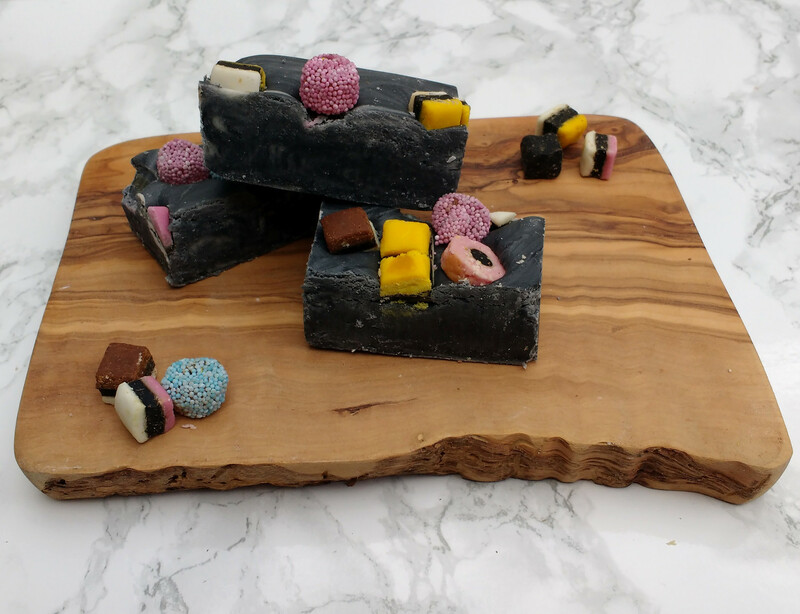 It is a firm favourite with any liquorice fan. 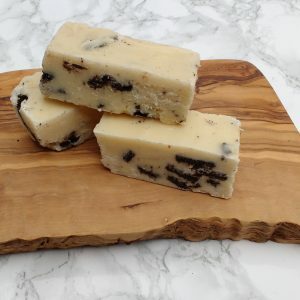 We sometimes even add liquorice allsorts to the top! 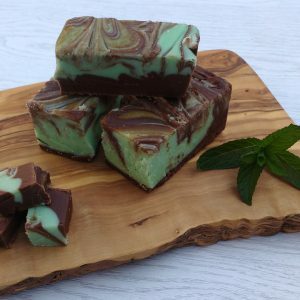 Ingredients: Cream, Butter, Milk powder, Soya lecithin, Syrup, Vanilla, Anise oil, Colouring, Liquorice pieces.